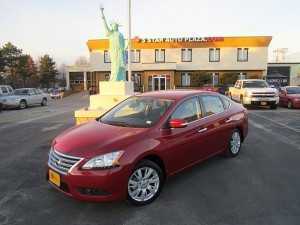 It can be frustrating in many ways to attempt a large purchase when your credit history is lacking a positive slant. As dim as your options may seem, there are choices for bad credit auto loans in St. Peters however low your credit score may be. It is important to realize that you not only can finance a vehicle with bad credit, but you can still get a good deal if you do your homework before heading to 5 Star Auto Plaza. It is possible to get a bigger loan at lower monthly payments, for longer terms and at better interest rates. It is also easier than ever to find the perfect pre-owned model from the large number of used cars for sale at our dealership. A few weeks (or more, if you are fortunate enough to have that luxury) before browsing the inventory on the car lot, request your free credit score from the three leading credit reporting companies via Freecreditreport.com. Carefully scrutinize the documents for accuracy and resolve any discrepancies. Do not assume that your credit score is too low to qualify for a loan. However, if it is low it is a good idea to save as much money as you can for a larger down payment. Also knowing the current interest rates for your score will help you when you begin shopping. 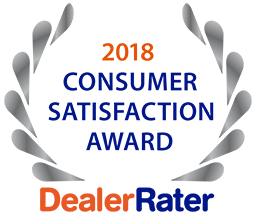 Allow the professional sales staff at 5 Star Auto Plaza to assist you with finding a premium used vehicle, whether a car, truck or SUV, and bad credit auto loans in St. Peters. Call us today at (636)940-7600 for immediate assistance.